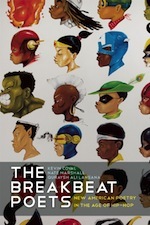 Trade Paper • ISBN-13: 9781608463954 • US $19.95 • 5 1/8 in x 8 1/4 in • 160 pgs. Visit the book’s website here. 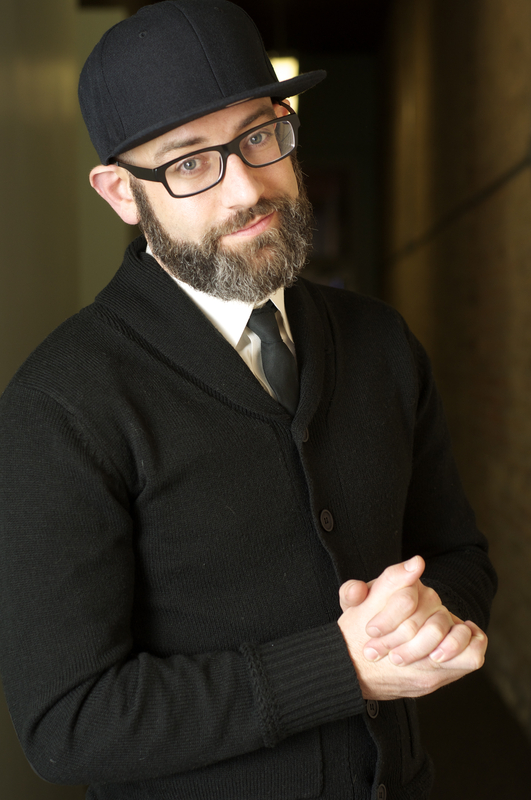 Kevin Coval is the author of ALA “Book of the Year” finalist Slingshots: A Hip-Hop Poetica and Everyday People. Founder of Louder Than a Bomb: The Chicago Teen Poetry Festival, Coval serves as Artistic Director and teaches at the Art Institute. He is regular contributor to WBEZ Chicago Public Radio and teaches art and art history department at University of Illinois at Chicago. Nate Marshall is from the South Side of Chicago. 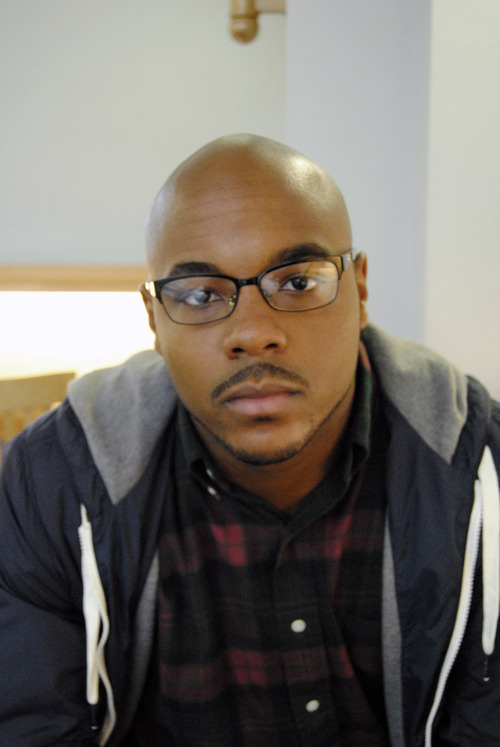 He is an MFA candidate in Creative Writing at The University of Michigan and received his BA at Vanderbilt University. His work has appeared in POETRY Magazine, Indiana Review, The New Republic, [PANK] Online, and in many other publications. He was the star of the award winning full-length documentary “Louder Than A Bomb” and has been featured on HBO’s “Brave New Voices.” He is an Assistant Poetry Editor for Muzzle. He is also a rapper. Quraysh Ali Lansana is author of eight poetry books, three textbooks, a children’s book, editor of eight anthologies, and coauthor of a book of pedagogy. He is a faculty member of the Creative Writing Program of the School of the Art Institute and the Red Earth MFA Creative Writing Program at Oklahoma City University. He is also a former faculty member of the Drama Division of The Juilliard School. 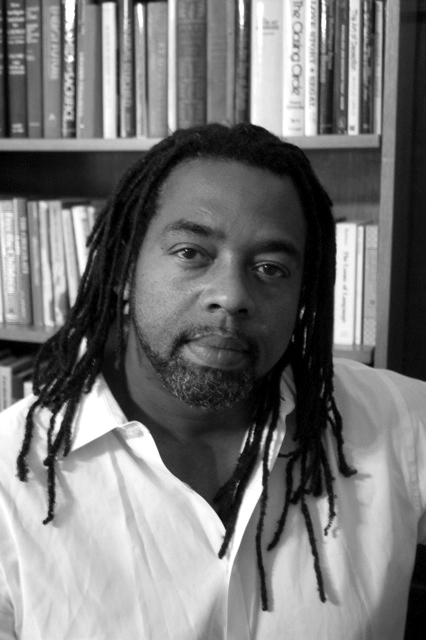 Lansana served as Director of the Gwendolyn Brooks Center for Black Literature and Creative Writing at Chicago State University from 2002-2011, where he was also Associate Professor of English/Creative Writing. Our Difficult Sunlight: A Guide to Poetry, Literacy & Social Justice in Classroom & Community (with Georgia A. Popoff) was published in March 2011 by Teachers & Writers Collaborative and was a 2012 NAACP Image Award nominee. His most recent books include The Walmart Republic w/ Christopher Stewart (Mongrel Empire Press, September 2014) and reluctant minivan (Living Arts Press, May 2014).